We are now preparing to collect the annual charge of €75, which pays for the grass cutting and maintenance of the shared green spaces. We successfully selected a new contractor last year and he has agreed to continue this service for the coming season. As you would have noticed, the grass areas were cut more frequently and to a very high standard since then. The contract is now on an annual fee basis rather than a per cut fee which means the money needs to be collected as soon as possible in order to maintain the contract. Unfortunately we had a very poor response rate to the last collection which has now pushed funds to the limit. As can be seen, cutting and tidying of flower beds has already commenced for 2017. The contractor has agreed with us to delay invoicing for this calendar year until our collection takes place, although it should have been paid at the beginning of the year. It is important that each resident is cognisant that we are all responsible for maintaining the green spaces, which are a great amenity for our children and which also increases the value of our properties. If we don’t collect payments, we won’t have the funds to maintain the pleasant area we live in. In order to make the payment process easier we have set up an online payment facility through PAYPAL. This facility is available on the Racehill website www.Racehill.ie. For those of you unable to avail of this facility we would be obliged if you could arrange to drop your annual fee to the collector responsible for your address, as detailed below. Where payments remain outstanding the collectors will then arrange a door collection mid to late May. As the payments are received either directly to the bank or to one of the nominated collectors, the website payment list will be updated to reflect the transaction. The committee are made up of your neighbours, and they have given up their free time to collect this payment. Please ensure that you contribute as soon as possible in order to maintain the estate in a favourable manner. As you would be aware, there was no collection done last year. This reflects the close attention and planning that is given to all remaining funds in our account for the coming year. 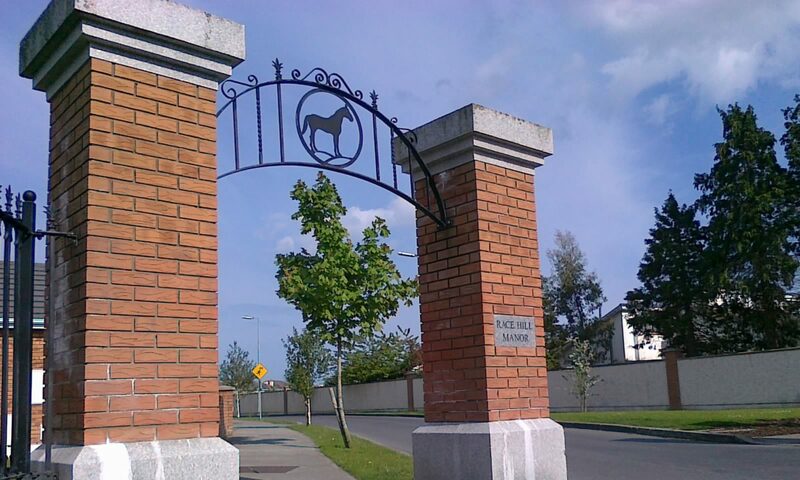 If anyone would like to join the committee or assist with any of the events, clean-ups, watering or weeding tasks, newsletter printing or distribution, please send us a message by going to the “Contact Us” tab on www.Racehill.ie. We appreciate all the help we can get. Again thank you for your continued support and we look forward to seeing you at any of our meetings.